We offer a full installation service from the ground up. All the work is covered by an insurance backed guarantee. 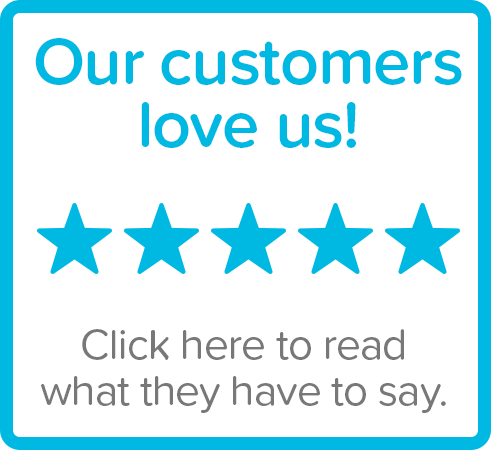 All Glass are proud of the reputation we’ve built across Cornwall for our conservatory design and installation service. Designing everything from scratch ensures that we take the time to really understand what each client requires, resulting in a bespoke and fitting addition to their home. Your choice of conservatory in Cornwall will be as unique as your cornish home and it’s important to consider which type of conservatory will suit your home as well as the purpose, space available and also how much you’d like to spend. 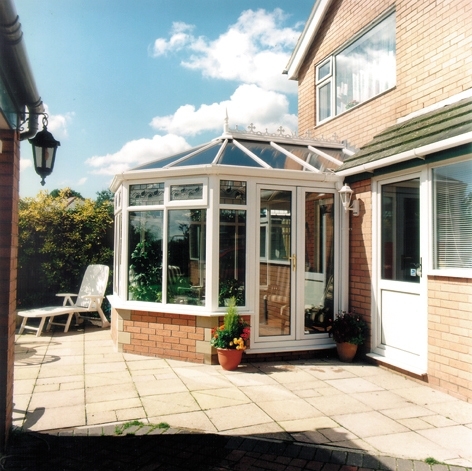 If space is at a premium you may wish to consider our lean-to conservatories. Lean-to conservatories are an excellent way to make the most of a small space and provide a very affordable way of adding an extension to your living space. For those looking to make more of a statement, Victorian conservatories can be an excellent choice. A traditional style with a bay front, steeply pitched roof and ornate detailing, the classic Victorian conservatory remains a popular option with many of our customers. If you a looking for something a little more subdued you may wish to consider the Georgian conservatory. 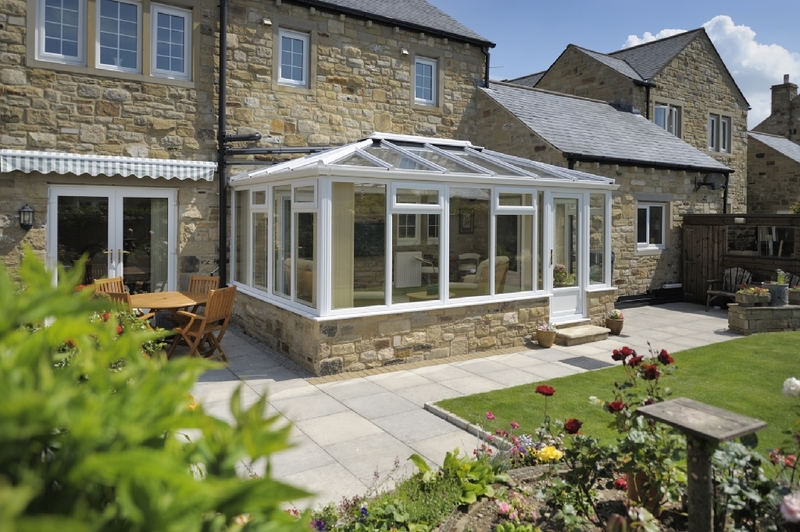 Characterized by a boxed shape and a high, sloping roof, the Georgian conservatory provides a light and airy addition to any home. All Glass offer a free, no obligation, conservatory consultation service. If you’d like to discuss your project further please do give us a call and one of the team will be happy to help. The Victorian conservatory has a bay front, a steeply pitched roof, and ornate ridge details. Although the Victorian conservatory is based on the traditional style of conservatory, it is made using modern materials such as PVCu and aluminium, combining tradition and contemporary technology to create a stylish, modern look. There are two main styles of Victorian conservatory styles: The three-facet Victorian, which has a bay front with three main windows at wide angles, and the five-facet Victorian, which also has a bay front but with five main windows, giving the conservatory extra space and light. 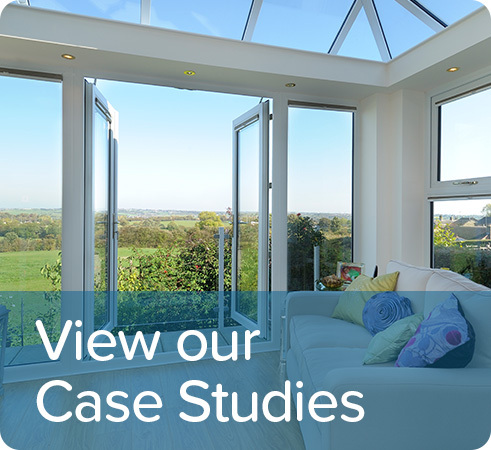 Despite its classical design and regardless of the age of your property, your Victorian conservatory will have modern double-glazing, electric ventilation, and underfloor heating. Your Victorian conservatory can be configured in any design to suit your home, ensuring that the conservatory feels part of the house rather than an afterthought. For instance, your Victorian conservatory’s painted exterior will match the exterior of your property. Straightforward and contemporary in design, its clean lines make the Lean-to a popular choice of conservatory, particularly for those looking for the simple, understated lines of a Mediterranean sunroom. The Lean-to conservatory is also ideal for properties which have restricted space, for example a bungalow, or which are too awkward to accommodate a conservatory. The pitch of the roof on Lean-to conservatories varies; a shallow pitch is able to fit under a low bungalow roof, while a steeper pitch works with a terraced house. Its simple design creates a maximum amount of space in a highly economical style. 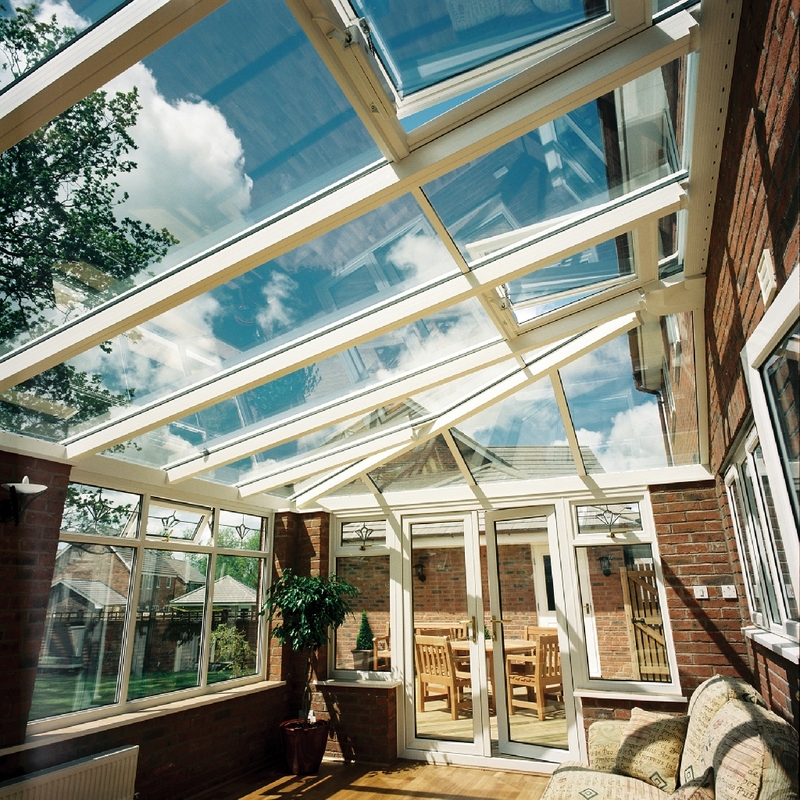 Lean-to conservatories are also called sunrooms or garden rooms, bringing a flavour of the Mediterranean into your home. They are especially useful in winter, when they trap the sunlight and convert it into heat through the glass.The simple design of the Lean-to conservatory saves time, labour, and money when adding it on to your home. Moreover, with heating, electricity, and water available from the property, installation and maintenance costs are lower. Light and airy, the Georgian conservatory has more subdued lines than the ornate Victorian style and is particularly suitable for older properties. The Georgian conservatory has a flat front and a square or rectangular symmetrical shape, meaning that the Georgian conservatory has no wasted space. The high, sloping roof style gives a dramatic vaulted effect, flooding the room with light, making it light, airy, and cheerful. Georgian conservatories were originally attached to eighteenth and early nineteenth century homes, and the style has been successfully replicated on neo-Georgian homes. The Georgian conservatory gives an exclusive feel to a home – the Georgian conservatory was originally the preserve of the very rich who lived in stately homes, before the Victorian boom time for conservatories.The Georgian conservatory can be added on to any style of building, but the grand style works best with existing Georgian architecture, such as red-brick houses with white woodwork and white-stone cornices.